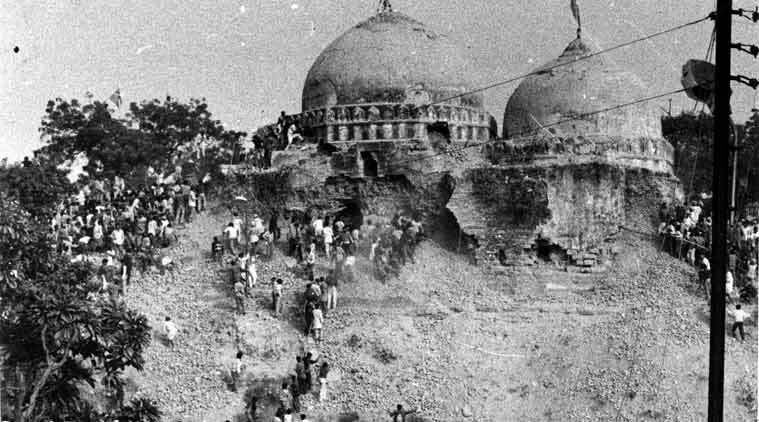 The security was beefed up in Uttar Pradesh's Ayodhya town in view of the 26th anniversary of the demolition of Babri Mosque on Thursday. A group of Hindu activists had allegedly demolished the disputed structure on December 6, 1992. 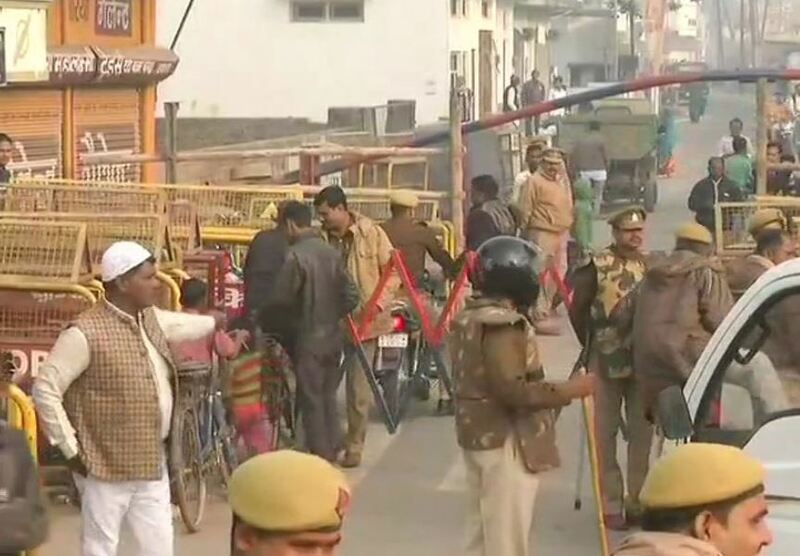 Ayodhya: The security was beefed up in Uttar Pradesh's Ayodhya town in view of the 26th anniversary of the demolition of Babri Mosque on Thursday. A group of Hindu activists had allegedly demolished the disputed structure on December 6, 1992. The security forces deployed at the border of the temple town are keeping an eye on the vehicles entering the holy city to ensure that there is no illegal intrusion in Ayodhya, which can lead to any law and order problem. However, scores of pilgrims are seen moving in and around the Hanumangarhi area, and most of the food joints were open to the public.